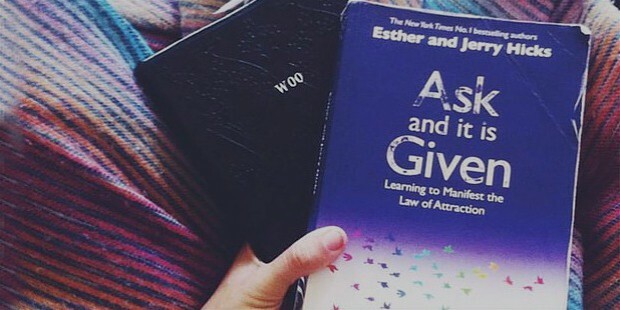 Law of attraction means that whatever you give, you attract, i.e. whatever vibe you give to the universe you’ll get the same vibe in response. If you’ve read Secret by Rhonda Byrne, you must be familiar with how all of this, they say works, but it’s somehow frustrating when you can’t seem to work the “law of attraction magic”. 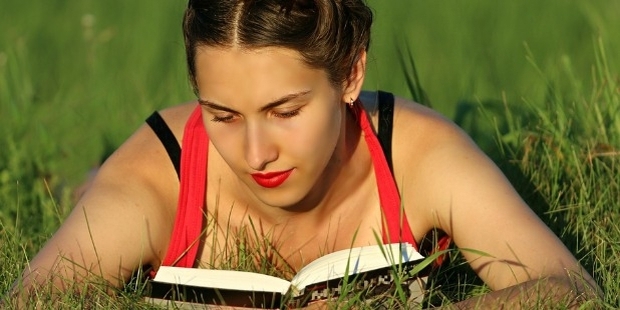 So here are these 8 books that will actually make you believe in this theory. 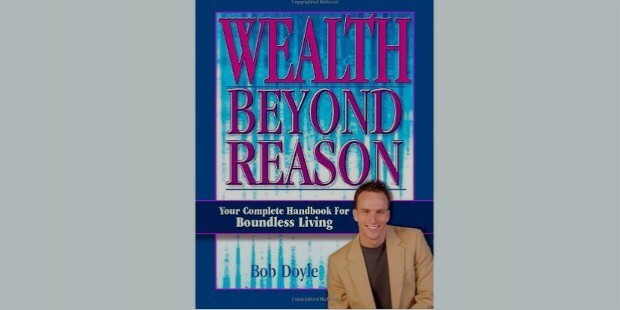 This book written by Bob Dyle tells you the entire secret to success, basically for people who want to prosper in a short span, but naturally. Law of attraction is plain science, and once you’ll know the way it works you’ll be amazed. This book helps you do just that by utilizing ways to progress. Esther and Johnny Hicks write this book, the preface of the book says it all. It has been a true inspiration to writers writing on the same topic and other people who are looking for something to rely on. There are some aspects which are criticized heavily for being exaggerated and unrealistic. 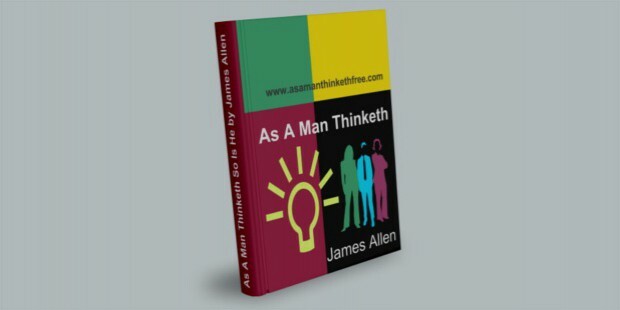 James Allen book ‘as a man thinketh’ emphasizes on the fact that thoughts have the ability to either worsen or to make everything work out. Thoughts have more power over your fate than you could ever imagine. 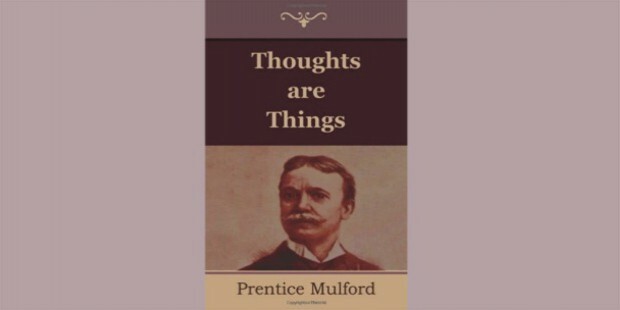 This book following this principle shows that our finance, family, relationships, health, etc. can be controlled fully from our thoughts. 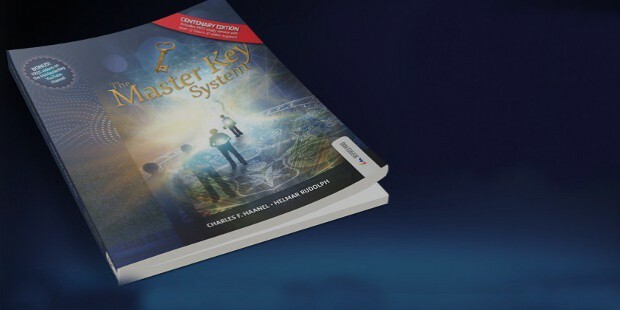 This book by Charles F. Hannel is filled with easy to use lessons, basically a guide on how to work the ‘law of attraction’ magic, so that it could bring all the lost happiness back to your life. He himself was a successful man who made a fortune by relying on the spiritual world. He is a true business coach giving a master key to success. 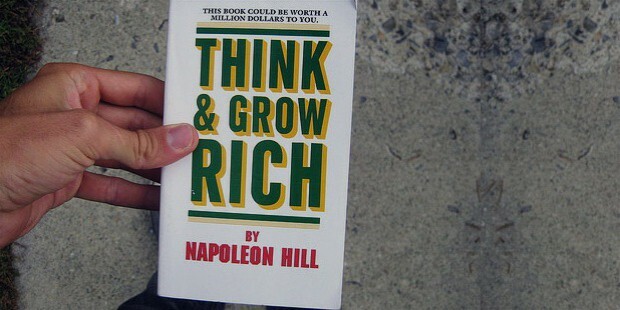 The book written by author Napoleon Hill was published in 1937, and was sold in million and became an epic reason behind the success of wealthy businessmen and well-known celebrities. But the advice is not just for being rich but to help in every aspect of life. Written by Danielle Laporte, this book focuses on the effect of strong emotions over your life. 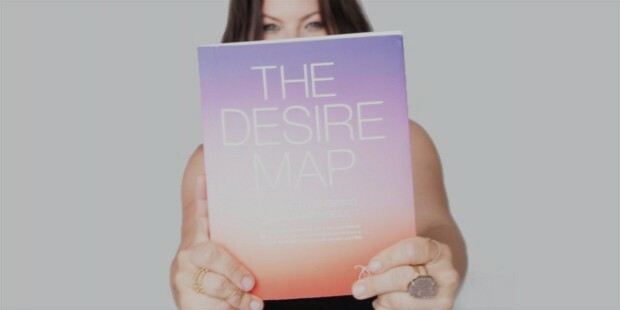 In the desired map the author shows how you could get in touch with your core feelings.Good feeling will attract good things into your life, and you can use it as a guide to achieve all that you want in your life. 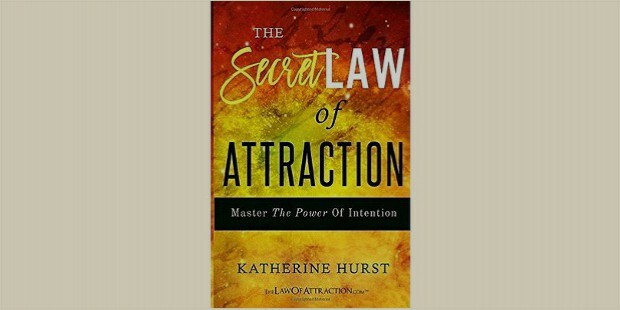 The book written by Katherine Hurst talks about all the practical tasks through which you could attract everything good to your life. So don’t be confused anymore of the way ‘Law of Attraction’ works and try it for yourself.